Fascinated by the complexities of human movement, Daniel has explored the fields of prosthetics to gain insight on how to rehabilitate and enhance the human body after trauma. He’s currently working on the development of an adaptive prosthetic foot through the UW Department of Rehab Medicine, Maitland Lab. 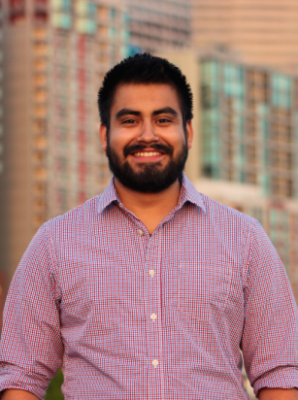 As a team leader for Bioengineers Without Borders, Daniel is helping lead an effort of an adjustable socket design for use in the developing world. For the Mary Gates-CoMotion Innovation Scholars program, Daniel works in the Steele Lab to assist graduate student Jessica Zistatsis in clinical validation and commercialization of her pediatric exoskeleton, PlayGait, for children with cerebral palsy. 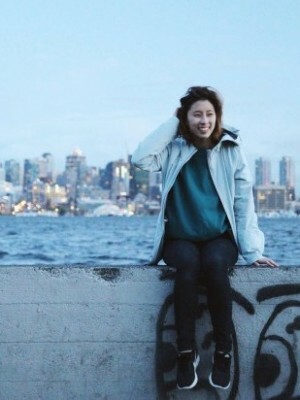 Becky is a rising senior at the University of Washington pursuing a degree in human centered design and engineering. This summer she is working with Dr. Brian Polagye and his team at the Marine Renewable Energy lab. 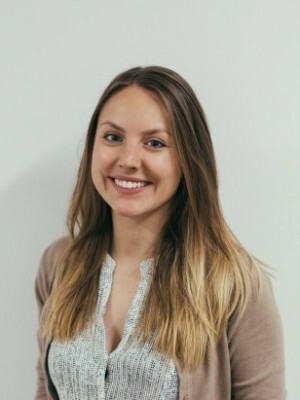 She is developing a web-based interface for an Adaptable Monitoring Package (AMP) so that users may monitor system health, adjust system configuration, and view data being produced by sensors on the AMP. During her free time Becky enjoys traveling, drawing, seeing live music, swimming, and exploring Seattle with her friends. After graduation she plans to pursue a career in User Experience Design. Max will be a senior this fall, majoring in mechanical engineering with a degree option in mechatronics. Last year, he worked in the Novosslov Research Lab, focusing on particle removal using an impinging jet. This summer, he is working in Julian Marshall’s air quality lab looking to develop a sensor which can accurately determine air pollution and be made for under $5. The cheapest sensors currently are $500 and this project will allow 3rd world countries families to afford these potential life saving device. Max is the president of his Fraternity, Phi Kappa Sigma, here at UW. In his free time, Max loves to spend time with friends, play tennis, soccer, or basketball, and make people laugh! Max is currently trying to decide whether he wants to pursue industry prior to attending graduate school. 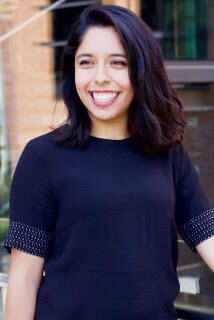 Samantha is a rising senior at the University of Washington majoring in human centered design & engineering (HCDE). This summer she is working with the I-LABS on the Bilingual Baby project to design an interactive web interface for teaching a curriculum. She is designing how the user, primarily educational instructors, interact with the interface to help them learn the best way to teach young children a second language. She is excited to work closely with her team and gain new skills in design and web development. Xing is a post baccalaureate at the University of Washington. She graduated the UW in 2011 with a BA in drawing and painting and is now pursuing a BDes in interaction design. During her first undergraduate degree, she fell in love with visual storytelling after taking the UW Animation Capstone, an intensive interdisciplinary course where students of all majors come together to work on a short film over the duration of two quarters. Afterwards, she became a TA for the program and has been interested in collaborative art and design ever since. This summer, she is working with UW Bothell’s Digital Future Lab to tackle a number of projects ranging from research prototypes that teach introductory programming to commercial games in their pipeline. 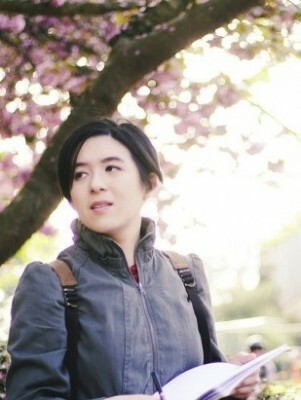 Xing is highly interested in teaching through interactive storytelling, and she draws web comics and designs game projects with her friends in her spare time. 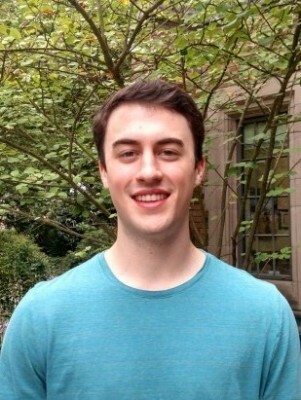 Jack is a rising Junior at the University of Washington majoring in bioengineering. During his sophomore year, he studied vascular endothelium in the Zheng Lab and began developing a novel method of creating devices that mimic pathological blood vessel geometries. This summer, Jack is working with Dr. Lance Stewart and Dr. Neil King at the Institute for Protein Design, performing business case assessment for a novel protein nanoparticle Respiratory Syncytial Virus vaccine. He is also assisting with protein production and purification, nanoparticle formation, and quality assessment in the laboratory. 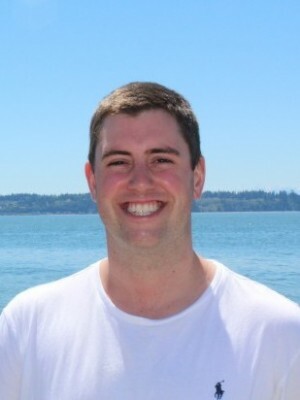 Jack intends to earn an MBA after finishing his undergraduate education and was drawn to the internship because it combines his interests in business and bioengineering. In his free time, he enjoys golfing, fly fishing, slalom water skiing, and learning how to play guitar. Samantha is an aspiring engineering innovator in the field of bioengineering. Her research interests include neuroscience, instrumentation, and bridging the gap between engineering and real-world issues. She hopes to apply her engineering knowledge in developing novel technologies and educating others. This summer, she is excited to work in the Lutz Lab and help develop an algorithm to improve the accuracy of paper diagnostic tests for STDs. Outside of school, Samantha plays badminton competitively and is a coffee shop enthusiast. 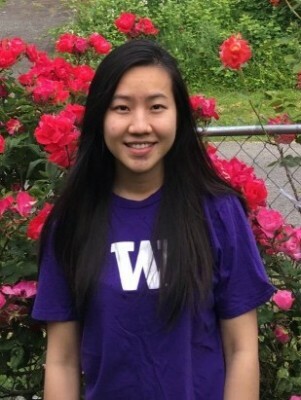 Thao is a rising senior majoring in biochemistry and minoring in global health at the University of Washington. She has engaged in the Kaeberlein and Herr labs to determine genetic pathways involved in the suppression of elevated mutation rates in Saccharomyces cerevisiae yeast. Aspiring to create direct impact on the lives of patients she joined the Klatt Lab this summer to build a susceptibility swab that supports the prevention and treatment of HIV infection. In her free time, Thao likes to hike, swim, listen to music, and read books. 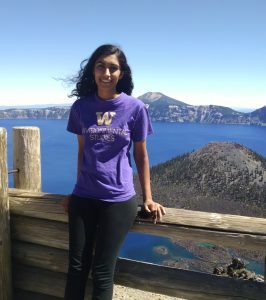 Shruti Parikh is a rising senior at UW, majoring in Environmental Studies and Environmental Sciences and Resource Management (ESRM), with a QSCI minor. This summer she is working with Professor Sharon Doty on utilization endophytes for abiotic and biotic stress tolerance in plants. Shruti plans to get a Ph.D., has lived in Washington for the majority of her life, and is passionate about good air quality.